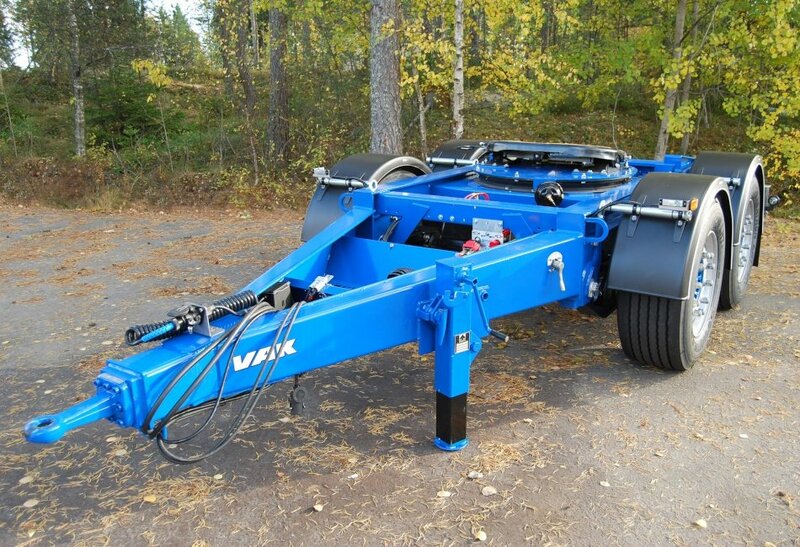 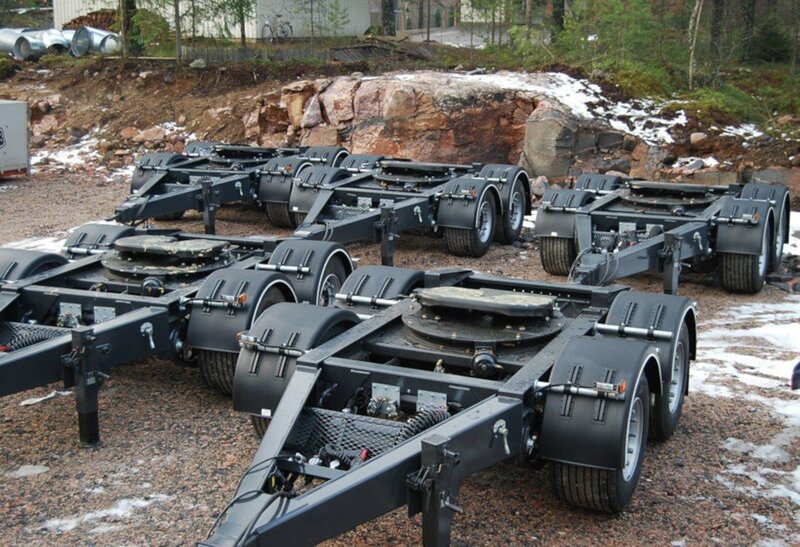 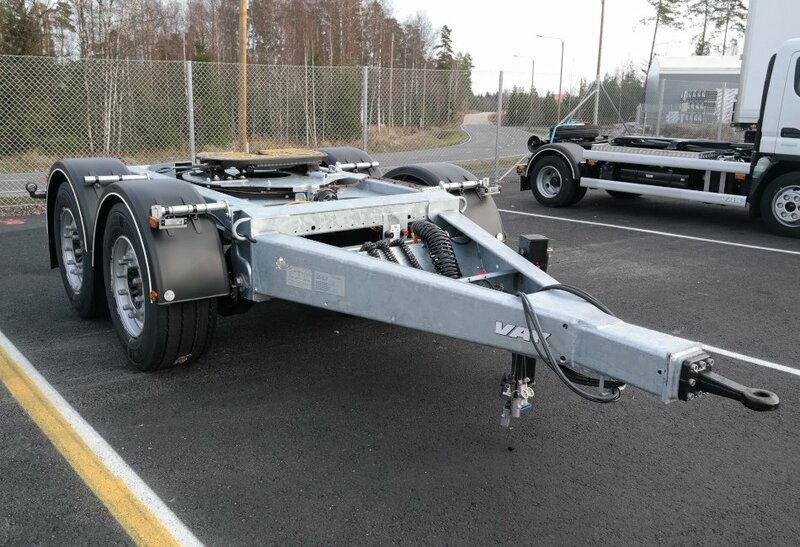 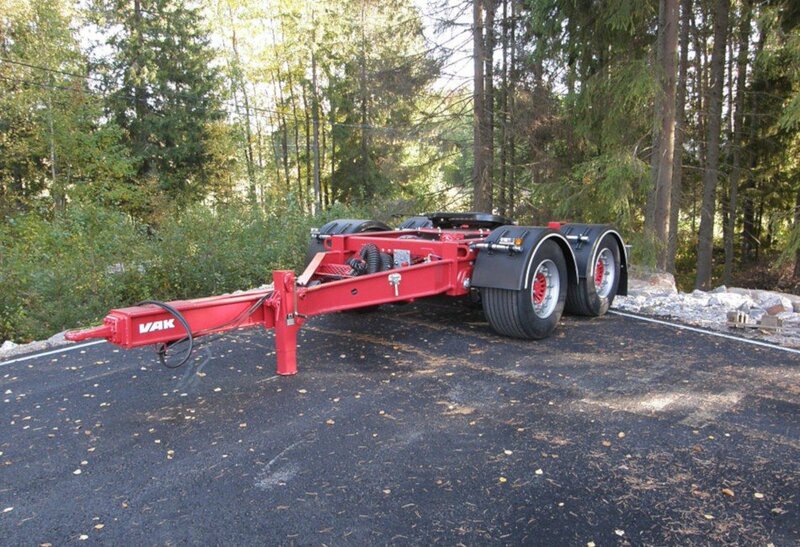 VAK manufactures dollies with 19.5″ or 22.5″ tires, according to the height of the fifth wheel. 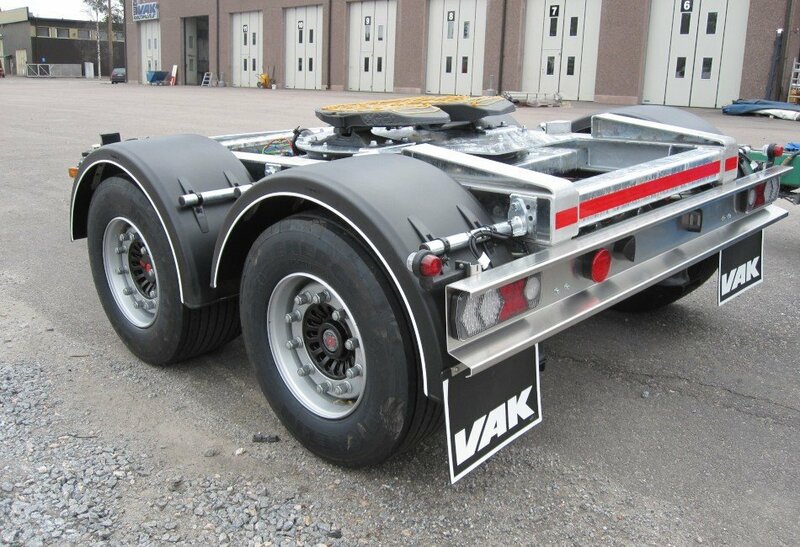 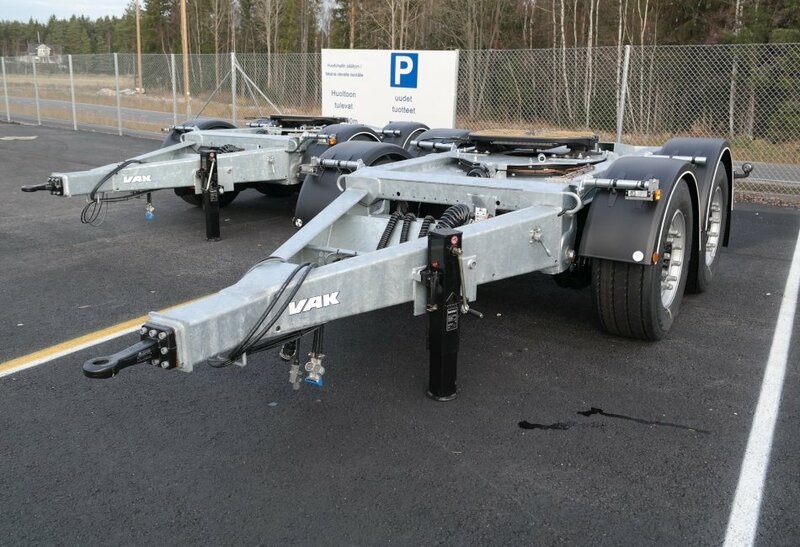 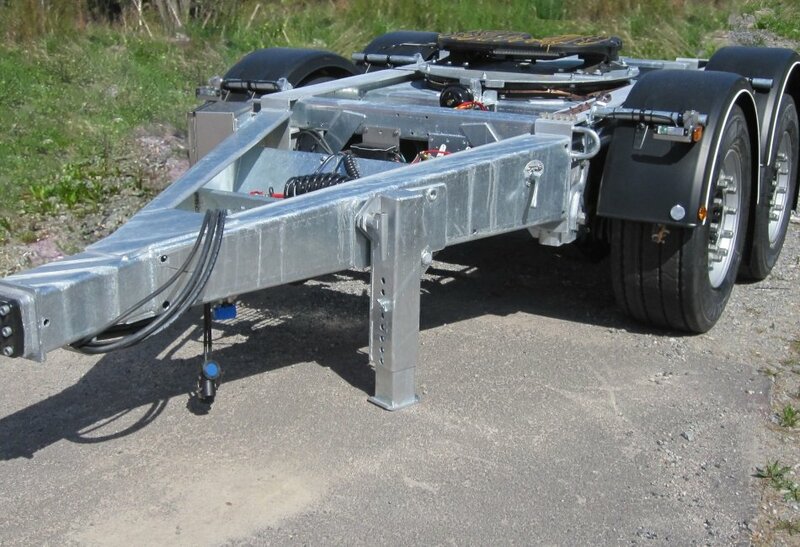 VAK dollies are delivered with fifth wheel heights 1000-1250 mm. 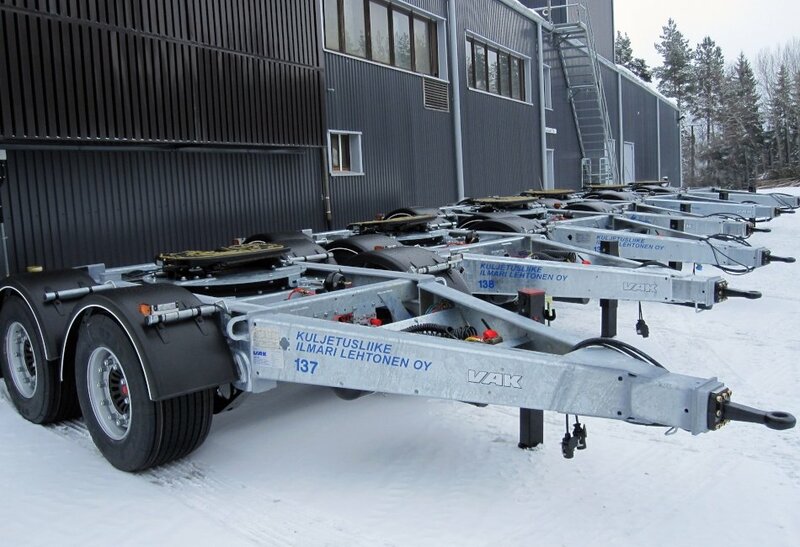 The trend is to offer dollies with two operating heights in order to maximize their use. 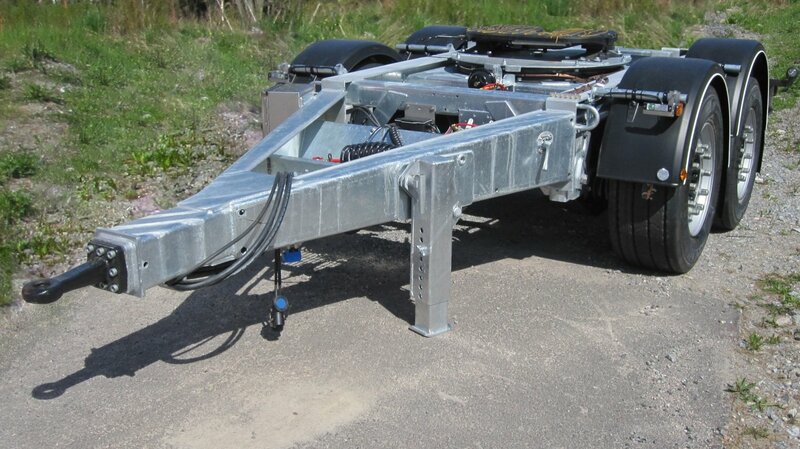 Dollies are delivered painted or fully galvanized.